RS&H’s leadership serves as a reflection of the company’s overall values and vision. 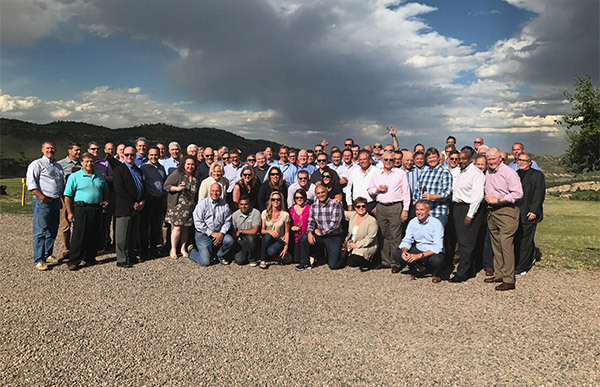 As a group, our leaders have accounted for more than a hundred years of experience, which has enabled them to lead the company in a direction that most effectively and efficiently meets the needs of our clients. As RS&H continues to grow under their expert leadership, they continue to ensure that RS&H remains committed to fulfilling our mission of satisfying clients’ facilities and infrastructure needs based upon the core values of integrity, quality service, business success, and valuing associates. View RS&H’s Board of Directors. As Executive Chairman, Leerie works with the Executive Team and senior leadership to help guide the strategic direction of the company. 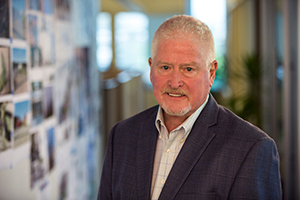 He began his career at RS&H as a project planner and has held multiple leadership positions throughout his 43-year tenure with the firm, including COO, President and CEO, and Chairman of the Board. Leerie remains active in national, state, and local activities, serving as the chairman for numerous organizations, and has received several awards for his contributions as a distinguished business leader in Florida. He earned his Master of Landscape Architecture degree from the University of Michigan and a Bachelor of Landscape Architecture from the University of Georgia. 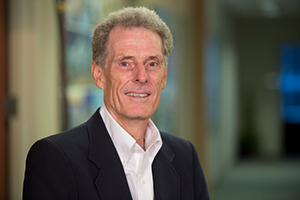 As Executive Vice President and member of the Board of Directors, John provides executive oversight for human resources, information technology and facilities resource functions. In addition, he provides strategic planning, coordination and leadership for buildings design across the company. As Senior Vice President he led the firm’s Corporate Practice where he served many roles as lead architect, project manager, and project officer on mid to large scale projects for both private and public sector clients. 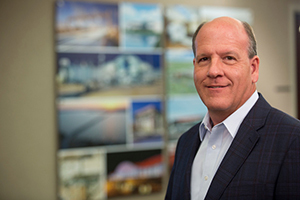 He has served in leadership roles at the local, state, and national levels with the American Institute of Architects as well as a board member for several organizations. 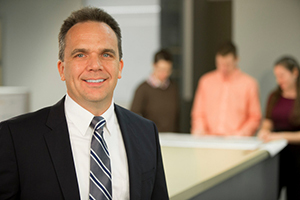 As Chief Financial Officer, Holt is responsible for all accounting functions at RS&H. Holt joined RS&H in 1992 and served as controller for several years, helping to create several efficient and effective financial processes for the firm. A Jacksonville native, Holt is a graduate of Florida State University. Lisa provides executive oversight to the company’s growing communications, branding and strategic initiatives. Previously, she led the firm’s Transportation-Infrastructure Practice as Senior Vice President. 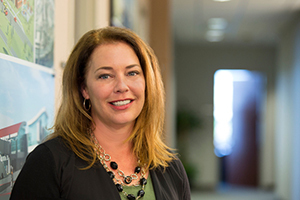 Lisa joined RS&H in 2010, has extensive experience with public transportation agencies, and has overseen successful business expansion at several key engineering firms. She holds a Bachelor of Science in Civil Engineering from North Carolina State University and is a licensed professional engineer in four states. In addition, Lisa is a member of numerous professional organizations as well as works with several community programs, and volunteer organizations. 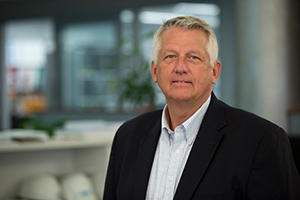 As Senior Vice President and Practice Director, Don oversees RS&H’s global Aviation Practice and is responsible for the execution of RS&H aviation projects and annual business plan objectives. A leader in the aviation industry, Don is a veteran in the field of aviation planning and development with 37 years of experience as an aviation consultant and airport owner, having worked in both the private and public sectors before joining RS&H. He is actively involved in the Airports Council International (ACI), including having served on ACI’s World Business Partners Advisory Board since 2011. Don earned his Bachelor of Science in Civil Engineering from Michigan State University. As Senior Vice President, Chad leads the company’s growing initiatives in design-build and alternative project delivery across all of its markets. Chad has more than 25 years of experience in the architecture, engineering and construction industry. He is a licensed professional engineer, a designated design-build professional through the Design-Build Institute of America, and holds his LEED® accreditation in building design and construction through the U.S. Green Building Council. Critcher received a master’s degree in civil engineering from North Carolina State University and a bachelor’s degree from the University of North Carolina – Charlotte. 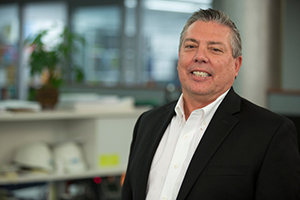 Doug leads RS&H’s Transportation-Construction Management Practice and is responsible for overseeing all construction engineering and inspection (CEI) and construction management (CM) services. He brings 30 years of industry experience and is only the second individual to hold this position since RS&H’s construction management practice was formed in 1984, the same year Doug joined RS&H. An industry leader, Doug chairs or serves on many state-level committees for alternative contract delivery, consultant negotiations, and CEI/CM services. Nationally, he serves on the American Segmental Bridge Institute Board of Directors and is a member of both the Prestressed/Precast Concrete Institute and Post-Tensioning Institute. He holds a Bachelor of Science in Civil Engineering from Michigan Technological University and is a licensed Professional Engineer in multiple states. 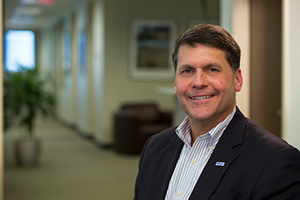 As Senior Vice President and Transportation-Infrastructure Practice Director, Jim is responsible for overall practice leadership, strategic marketing and business development, financial performance, and associate growth across a national platform. 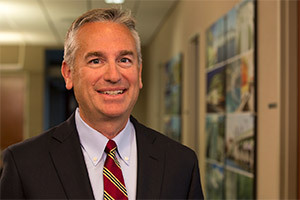 He and the Practice leadership are active in transportation organizations, including American Association of State Highway Transportation Officials; American Road and Transportation Builders Association; International Bridge, Tunnel, and Turnpike Association; American Society of Highway Engineers; and Institute of Transportation Engineers. Jim joined RS&H in 2004 and has 27 years of transportation engineering experience in both the public and private sectors serving in various leadership capacities. He holds a Bachelor of Science in Civil Engineering from Southern Polytechnic State University. 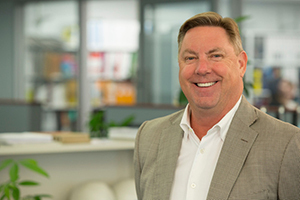 As Director of RS&H’s global Aerospace and Defense Practice, Steve is responsible for overall management, operations, and marketing for the Practice. The Practice provides consulting services for the Aerospace and Defense markets, including buildings and infrastructure, launch equipment and facilities, commissioning and energy management, as well as sustainability and environmental consulting services. 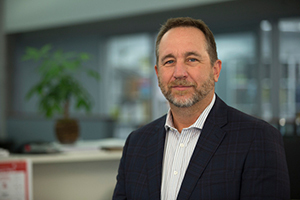 During his 25 years of experience, Steve has consulted on design projects for NASA, numerous private aerospace and defense firms, as well as the Department of Defense. He has led numerous award-winning launch facility designs and is a published author. Steve is a licensed Professional Engineer and holds a Master of Science and a Bachelor of Science in Engineering. As Director of the Corporate Practice, Andy’s responsibilities include overall management, operations, and marketing for the Practice, which provides expertise in the financial, health, science, mission critical, workplace, and warehouse/logistics industries. Andy has been involved with more than 500 projects since joining the firm in 1988. He has proven experience in multiple areas and has served as Project Officer or Manager on numerous multi-disciplined and full-service assignments. He holds a Bachelor of Science in Real Estate Finance and Urban Analysis and a Bachelor of Science in Marketing from the University of Florida.